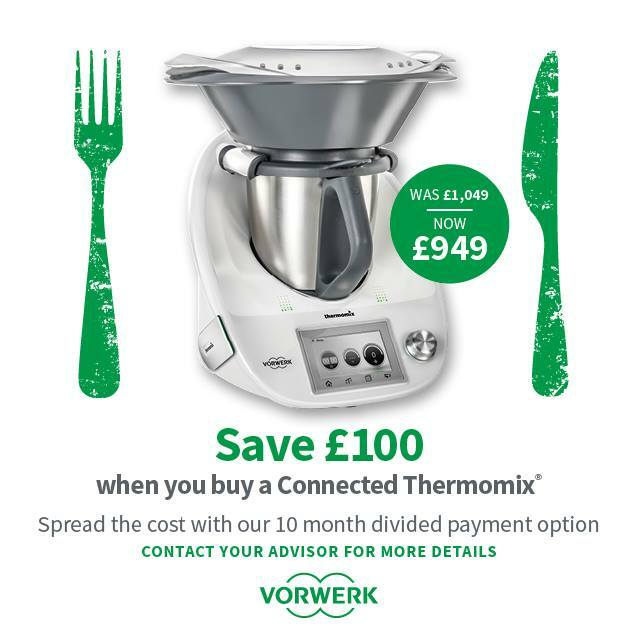 Please contact me on 07725 576472 or email me on helenktobias@aol.com to find out more about this Thermomix Offer and/or to book a demonstration-without obligation. 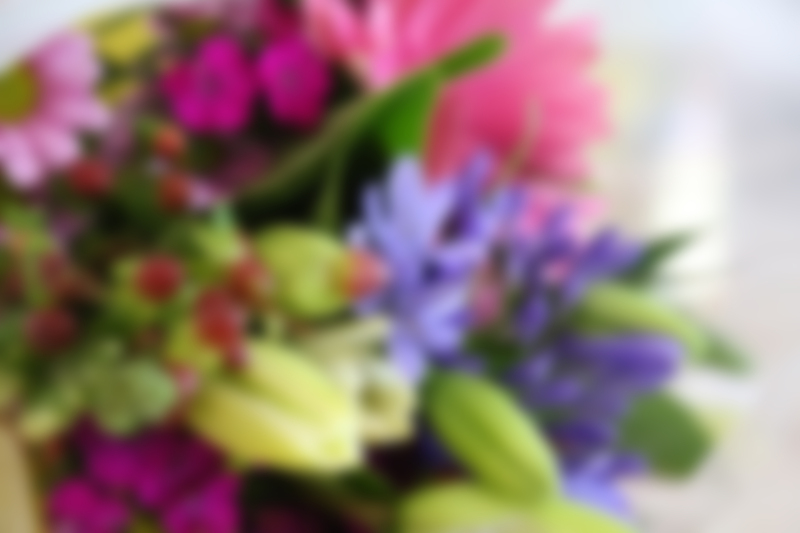 I am an Independent Thermomix Advisor and Team Leader based in Kent. “THERMOMIX® ” is a registered trademark of Vorwerk. Vorwerk does not support, authorise or endorse this site. Official Thermomix UK Website. Please contact Helen at Imagination to find out more about Thermomix and to see it in your own kitchen.